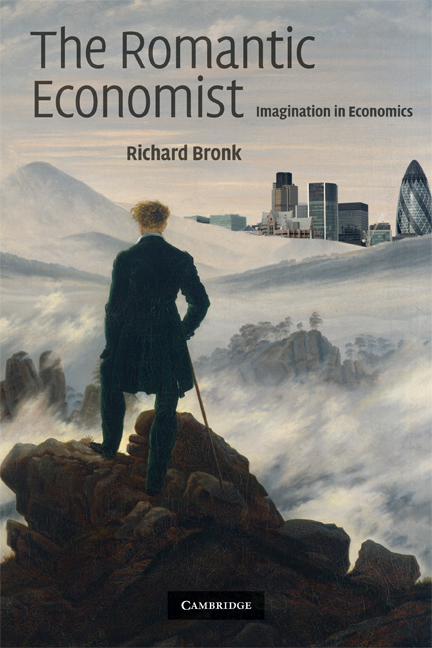 Richard Bronk is the author of The Romantic Economist: Imagination in Economics (2009). Bronk spent the first seventeen years of his career working in the City of London, where he gained a wide expertise in international economics, business, and politics. He is now a writer and part-time academic, and a Visiting Fellow in the European Institute at the London School of Economics and Political Science.